Retreat for experienced & serious practitioners to expand consciousness and deepen healing in a pristine wilderness setting. 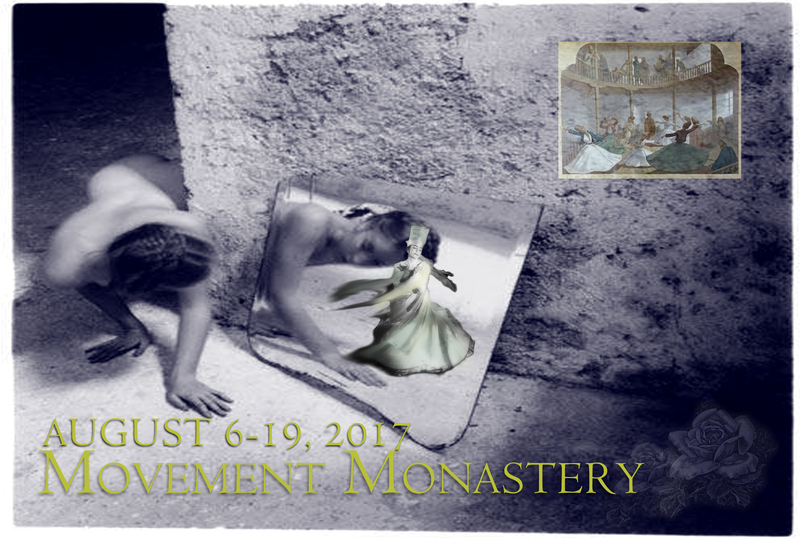 Retreat for experienced & serious practitioners to expand consciousness and deepen healing in a pristine wilderness setting. Training encompasses the experiential and reflective, silent and verbal, moving and stillness, mindless and mindful. 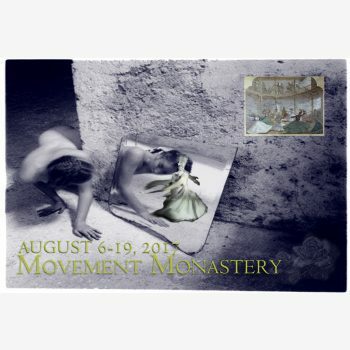 Practices include: Dervish Whirling and Sufi Movement Meditations, chanting, writing, transformational dance, time in nature, spiritual conversation. Participation is by invitation and application. Arrival day August 5th. Departure day August 20.